Register for Kids Camp by completing our online registration and submitting your non-refundable deposit to your camp church. 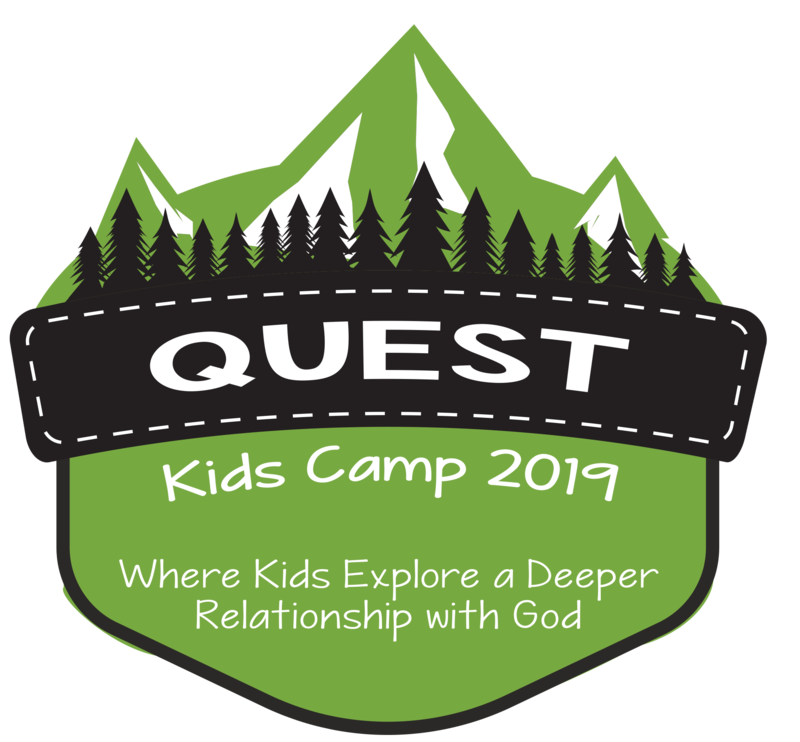 FBC Jonesboro FBC Hampton Bethany Baptist Church Glen Haven Connection Church North Henry What church will your child be attending camp with? If Fair or Poor, please tell us why. Please list any allergies your child may have. These include allergies to certain food, medications, insect bites or stings, pollen, plants or animals. Please describe any medical needs or conditions your child may have. This includes conditions such as ADHD, asthma, or migraines, as well as conditions such as significant hearing, sight or speech impairments, physical disabilities, or restricted diets. Is your child taking any medication? Please list any prescribed medicines. Please list any major operations your child has had and give the approximate date of the surgery. Is there any additional information we need to know about your child? Notice: The Southside Baptist Network (SBN) will be making photographs during camp. If you do not want your image (or your childs) to be used by SBN in video presentations, publications, promotions, on our website or in any other manner, please contact our office and every effort will be made to assure that your image (or your childs) will not be used.